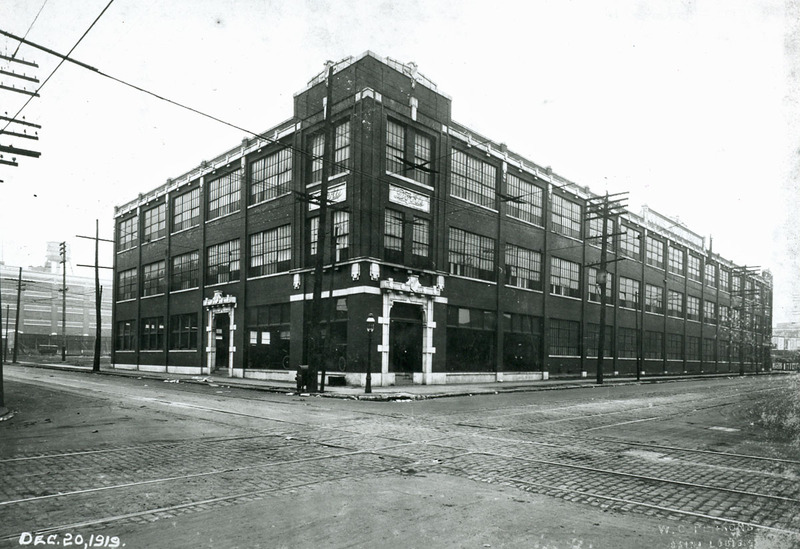 Third Factory, now home of Dorris Lofts. Designed by John Ludwig Wees. (Krenning was President and the major shareholder in the Dorris venture.) 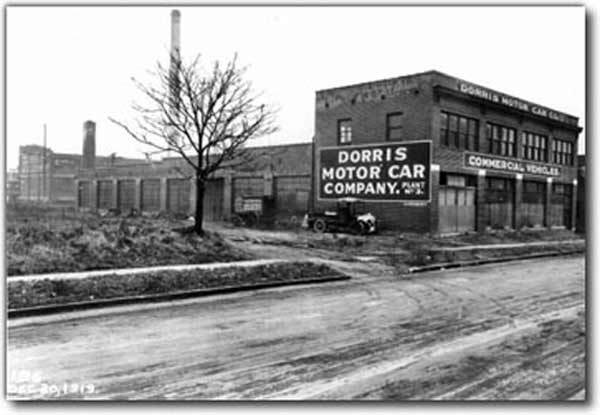 Wees' Dorris Building is the earliest known St. Louis example of mushroom capital/paneled slab construction, the most advanced reinforced concrete technology of the day and one eminently suited for the new automobile industry. 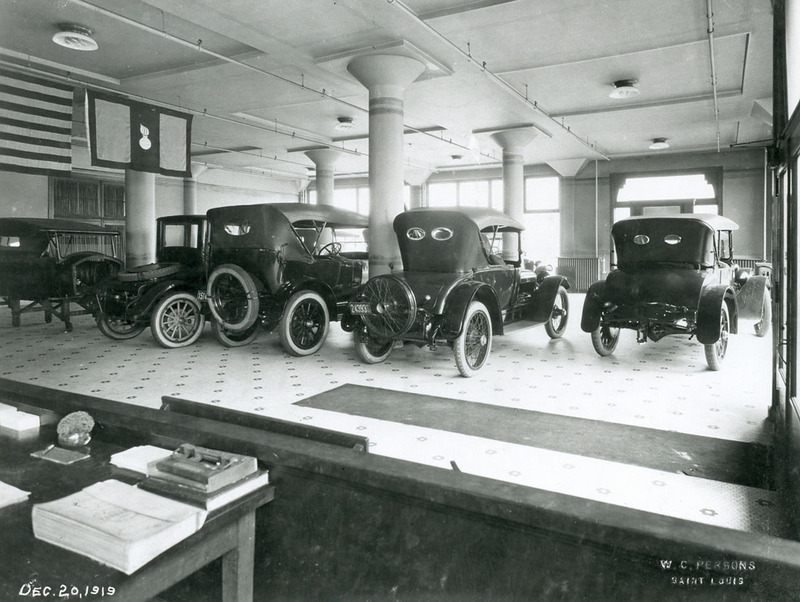 Later the building served as a deanship for Lindberg Cadillac. The building was converted to residential units in 1985 and named The Dorris Lofts.